When looking for a new home or real estate investment, hiring a real estate agent to help you make the right choices is one of the smartest decisions you can make. Here are just some of the benefits of having the experts of the Kimmig Team by your side. We constantly update ourselves on the state of the market, which allows us to gain invaluable insights on the latest real estate trends that we would love to share with you to help smooth your road to homeownership. We can help you find the best property in a neighborhood that suits your lifestyle and needs as we have access to exclusive listings, including those that may not be available to the public. We know the ins and outs of Atlanta’s foremost neighborhoods, something that will work to your advantage as you narrow down your choices. What’s great about having a real estate agent to handle the negotiations for you is that you get to express all your concerns to us, and we can communicate this to the seller in a more formal and strategic manner. Acting as a liaison and as a buffer in the negotiation process, we aim to help you get the price and the terms that you want and make sure that you and the seller are on the same page. We are experts in managing contracts. We will work with your best interests in mind – this entails acting as a guardian of your rights, making sure that you understand all that is stipulated in the contract, and not leaving the table without double-checking that all conditions are reasonable, valid and accurate. 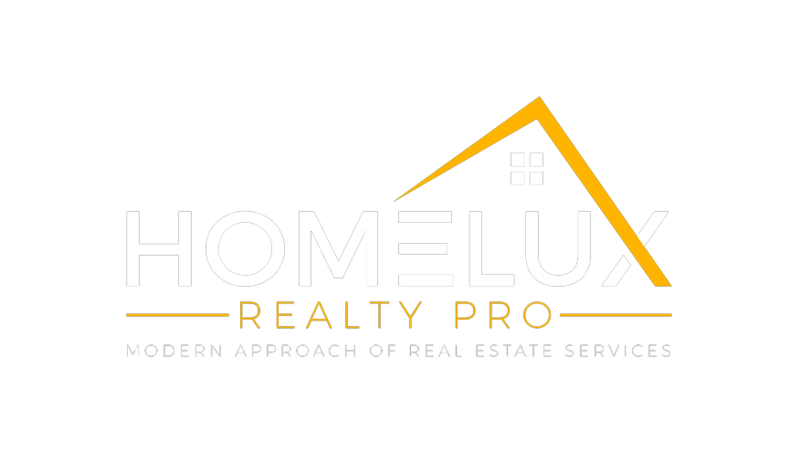 Interested in purchasing real estate with us? Just leave us a message below and we’ll get in touch with you as soon as possible.